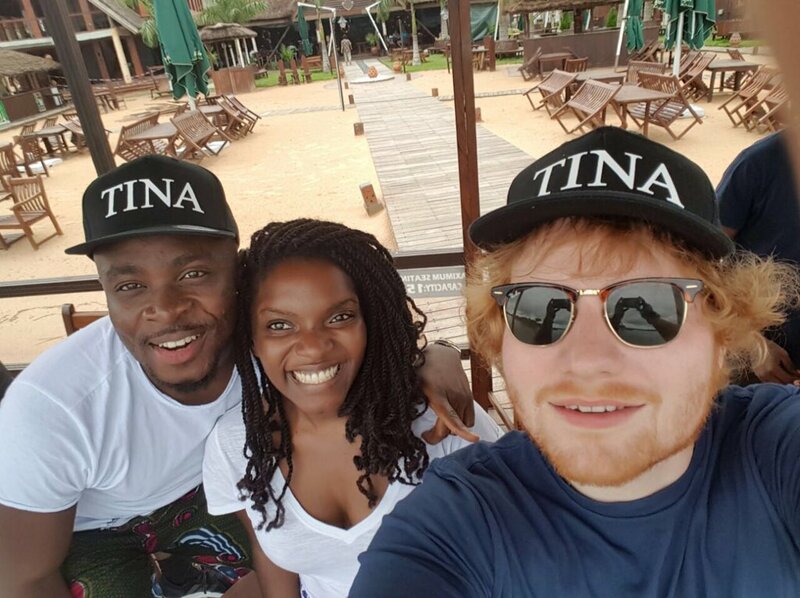 British singer and songwriter, Ed Sheeran, is currently in Ghana on the invite of UK based Ghanaian based Afrobeats star, Fuse ODG. Since he arrived three days ago, he has been captured on the streets — from drinking coconut water to jet skiing at Ada river. But what is making Ghanaians on social media crazy is a video that captures the “Thinking Out Loud” hitmaker dancing to the Ga’s favourite jama songs or Kpalongo at Fuse ODG’s apartment. The video was uploaded to Twitter and we decided to share the fun with you. Have fun viewing below. This is Ed Sheeran on a saturday night in Accra. This Facebook user made a list of Hiplife artistes who will remain underground...and guess what?